Art studio filled with natural light where artists work, exhibit & sell their art. Exhibition gallery shows a regularly changing display of contemporary art throughout the year. Learn here with one-to-one guidance in art & craft skills & ideas for developing your own art practice. Creative community offers open evenings to look at the art, socialise & chat with other art lovers. 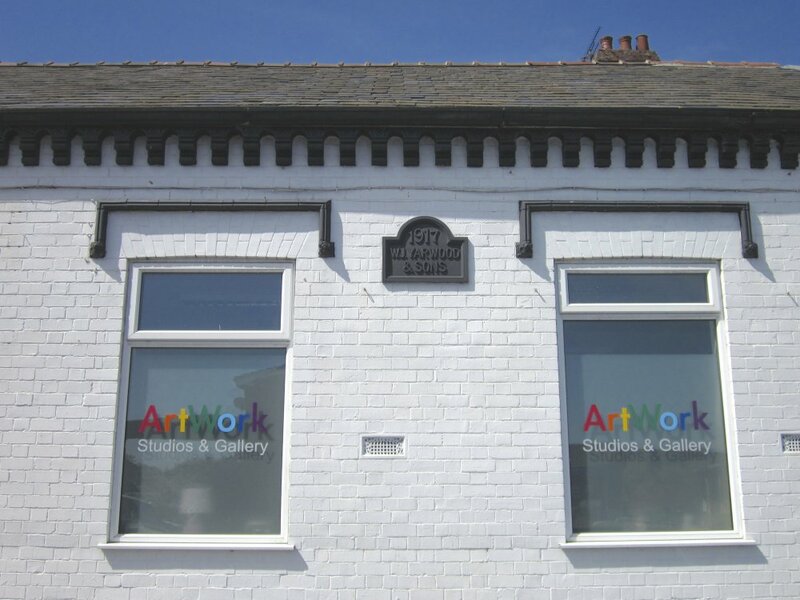 Get involved by volunteering to help in the gallery or work with the artists on a community project in town.